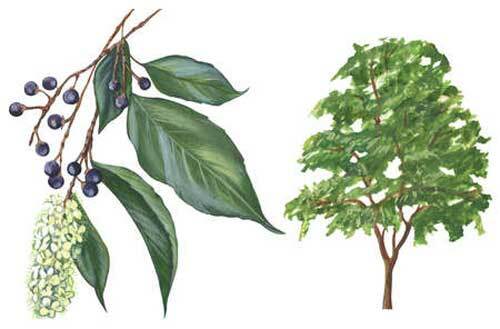 In herbal medicine we use the bark from this large species of cherry tree that can grow up to 30 meters tall. The taste and smell of Wild Cherry is distinctive and, to be effective, the raw material must be relatively fresh because it is a herb that is especially vulnerable to aging and losing its potency if it is not stored well, i.e. in air-tight containers out of the light. 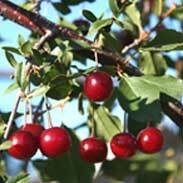 Early colonists to America found Native Americans using Wild Cherry to relieve coughs but also as a general sedative and treatment for labour pain, diarrhoea and pain and soreness in the chest in general. They adopted the Native American uses for the herb but also widely used it to treat the bronchitis, whooping cough and pneumonia that plagued their communities. Wild Cherry was one of the most popular botanical medicines of the 19th century, both by itself and as an ingredient in numerous patent medicines. 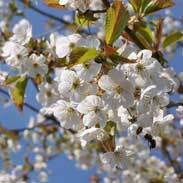 The British Herbal Pharmacopoeia (BHP) describes the actions of Wild Cherry as 'antitussive, mild sedative, astringent'. It says it is indicated for 'persistent cough, pertussis (whooping cough), nervous dyspepsia' and specifically indicated for 'irritable and persistent cough of bronchitis, pertussis, cough due to increased irritability of respiratory mucosa'. The BHP recommends a dose of 0.5-2 grams or by infusion or a dose of 2-4 mls of the tincture. Thomas Bartram writes that the actions of Wild Cherry include 'astringent, sedative, digestant, antitussive, antispasmodic, pectoral'. 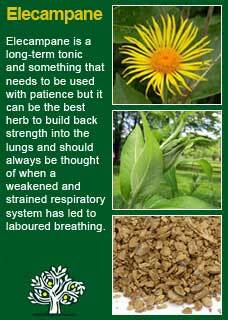 He suggests uses for it including 'hacking cough, whooping cough, asthma, bronchitis, croup, catarrh, irritable bowel syndrome and as a tonic in convalescence. Bartram recommends a tea from half a tsp of herb to a cup of boiled water, infuse for 15 minutes with a dose of half to one cup, or 1-2 mls of the liquid extract. In Chinese medicine, Wild Cherry is indicated where there is 'heart fire', consisting of such symptoms as palpitations, thirst, sores in the mouth and tongue, mental restlessness, agitation, feverishness, insomnia, rapid pulse, hot and dark urine and a swollen, yellow-coated tongue with a red tip. Wild Cherry contains some potent ingredients called cyanogenic glycosides (prunasin) which is probably why it is the strongest natural cough reliever there is. In practice that means that Wild Cherry is mostly used for what is termed a ‘dry, unproductive cough’. 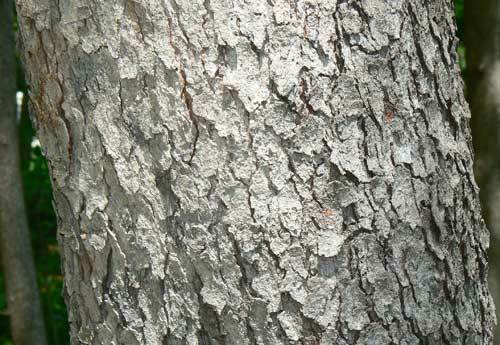 Wild Cherry bark loses its potency if stored for more than a year and you must not heat Wild Cherry because the main ingredients that help soothe and reduce a cough, the cyanogenic glycosides, are easily damaged by heat. 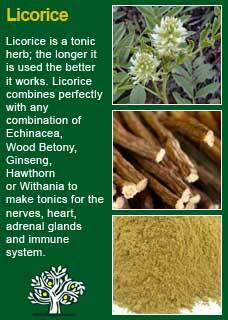 Most herbalists use it as a tincture because it is easy to take and stays potent for much longer. There are no reports of Wild Cherry bark causing toxicity in the medical literature and it is considered safe to take by young and old and during pregnancy or breast-feeding. Note that the bark should not be heated and the leaves should not be used at all as these most definitely have been associated with poisoning of livestock and humans. Especially due to concerns about the potency of the dried bark if it is not fresh enough, I always use Wild Cherry as a tincture and rate it highly for its ability to help with horrible coughs. I've had many patients who have come in after weeks or even months of intensely irritating and unproductive coughs who find, to their great relief, that their formula, which contains a nice high dose of Wild Cherry, is able to help turn matters around remarkably quickly. That said, generally we are looking to encourage rather than suppress a cough in natural medicine because it is there for a reason and you need to help the body do what it is trying to do (in this case clear out debris or infection by coughing it out) rather than suppressing the process. That said, there have been plenty of times that I've used Wild Cherry when the cough has not been completely dry or useless, but because the person is so exhausted by the process of trying to clear their lungs that they desperately need some respite. Coughs can be deeply debilitating because they can involve an enormous amount of effort. They mess with people's ability to rest and cause them to expend far too much energy for much too small a result. It could be toxins left over by an infection, or waste products from the immune system that have been left on the battlefield, or damaged tissues in the lungs or bronchial tubes. It can even just be a state of hypersensitivity left over from the process of infection and inflammation. However, the cost of keeping coughing when it is no longer essential can, sometimes, be too high, and when the person gets exhausted by the coughing itself, they can become vulnerable to other, potentially even more serious problems. 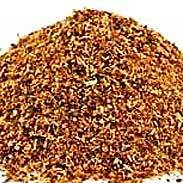 Wild Cherry has a place in many a situation where it is time to soothe and relieve a cough that has gone on too long. A huge part of the art of herbal medicine is getting the dose right and people vary as to how much they need. Therefore, I will often give a range of doses that can be used for a formula containing Wild Cherry. Once the person feels that they are responding it is best to stay with that dose rather than thinking a larger amount will necessarily work any better. Too much of anything is just as unhelpful as too little and herbs are powerful substances; not to be under-estimated! Typical instructions would be to start taking 4 mls as often as needed up to 10 times a day (i.e. 40mls in total over a day). If the medicine helps but the effect is only short-lived, that's ok, take another dose. If the medicine did not make a clear and obvious difference within 20 minutes to half an hour after taking it, then the next step is to increase the dose. Go up to 6 mls each time (this can be taken up to 7 times a day, i.e. a maximum of 42mls in a day. In rare instances, we might need to take a full 8 mls at a time of the above formula, (which would give 4 mls of Wild Cherry in a single dose, which is what I would say would be about the safe maximum). This can be repeated up to 5 times a day if needed, again to make a total of 40mls a day over a short time frame. If the cough and the breathing is much relieved by smaller doses then stay at that level and don't think that more will be better, it rarely is, paradoxically it often works less well! The key point is that when the person feels their cough easing and their breathing coming easier, they are best to stay with the dose that works and wait until they feel they need some more before taking the next dose. The best way to take Wild Cherry is to drip it in with small amounts. The patient will typically need to dose quite frequently at first, but then things usually start to rapidly improve. You measure treatment lengths in days with this herb, not weeks. 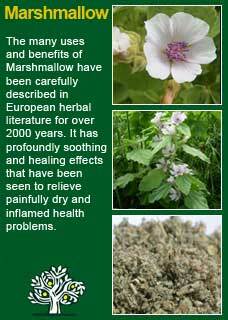 I have also used Wild Cherry in combination with Hawthorn & Motherwort for disturbances of heart rhythms. Here I find that around 1-2 mls of Wild Cherry, usually twice or three times a day, has been of much help in settling an agitated, irregular heart and in giving considerable comfort to the patient's nerves and general well-being. 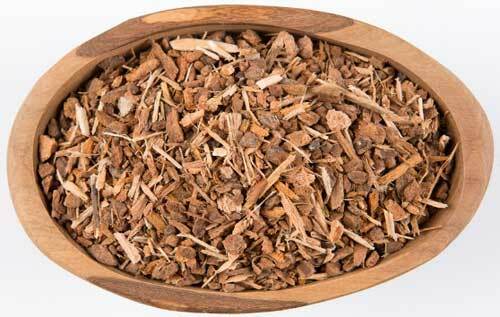 Wild Cherry combines perfectly with Licorice root and Marshmallow for dry and sore lungs and with Elecampane and Mullein for a weakened or congested respiratory system. Much of the information here about the traditional uses of Wild Cherry is consistent with the model of thinking whereby one may treat problem A with herb B. There is value in this approach in how it helps us pass on useful knowledge to one another but where it falls short is that people are not all cut from the same cloth! Wild Cherry might work brilliantly for one person but less well for another -- why is this?